After starting her first job at a country club restaurant, Callie – an aspiring chef – reconnects with her childhood friend David, whose wealthy family is a member of the club. When David enters Callie into the club’s annual Christmas ice sculpting competition without her knowledge, she’s forced to go head-to-head with her boss, Chef Gloria. Even though ice sculpting is cold work, sparks are ignited between Callie and David as they prepare for the competition as a team. 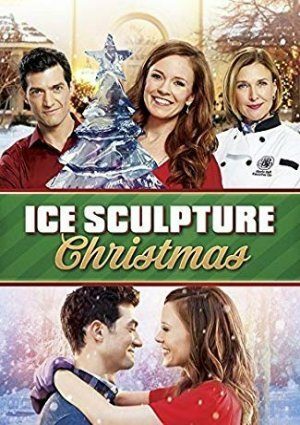 Callie’s passions for cooking and ice sculpting are met with romance and Christmas spirit as she works to create the perfect sculpture.